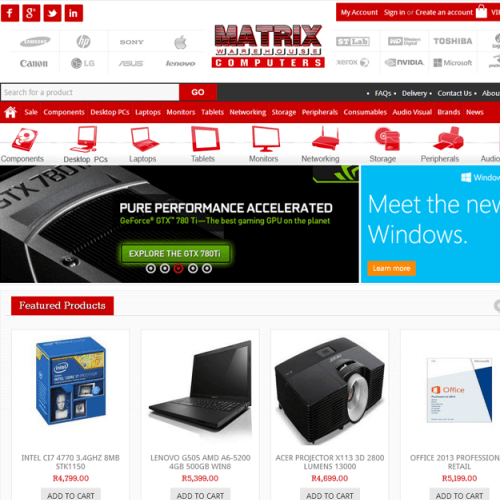 We have had the pleasure in dealing with Pitch, they created our online store for Matrix Warehouse. 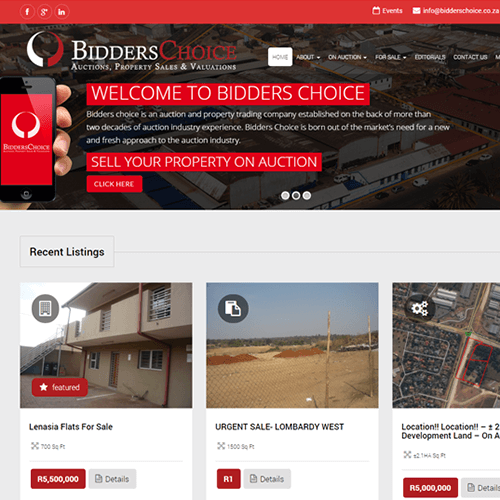 The system is very efficient and extremely easy to use, we have definitely seen a large increase in sales and traffic to the site. Pitch knows marketing and they are experts at Google Ads, I would recommend them to anyone looking to boost their website. Well done guys. 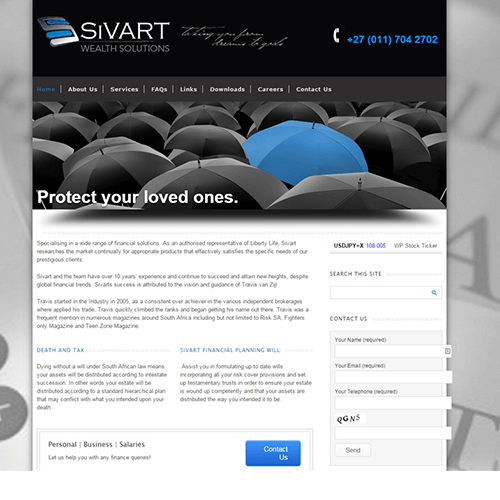 Getting a classic yet innovative design for our website was top priority and Pitch definitely delivered. We are extremely happy with the website that not only showcases our beautiful jewellery but also helps market our brand as a whole. Additionally, the staff at Pitch consulted with us at every step of the design process. We felt like their only client! What can we say about Pitch? 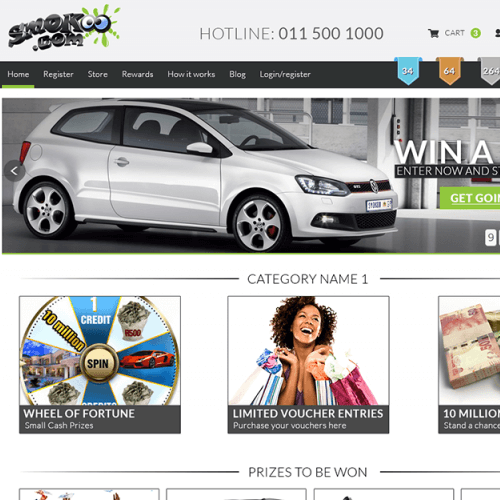 They managed to take us from business plan to the 29th most visited website in SA in just 6 months! We owe our colossal success to Pitch and we would recommend their company to anyone who needs some marketing-savvy guidance. We came to them with a concept and a tiny budget and they managed to pull a rabbit out of a hat for us. We continued to see solid growth every month and within 6 months we had 89 466 registered users. I am extremely pleased with Junior’s level of service. He is very helpful and has such great turnaround timing. THANK YOU JUNIOR And Team. 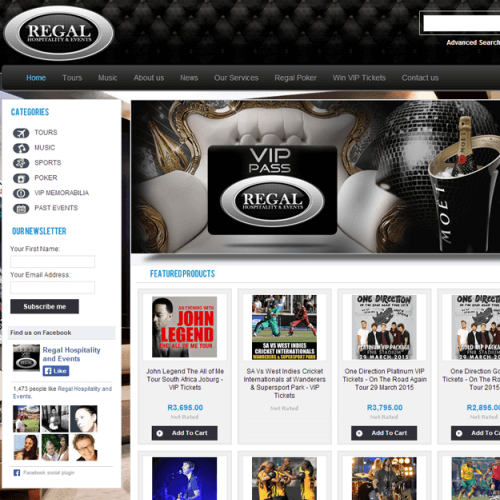 Regal Events has soared to new heights thanks to Pitch’s marketing strategy. They have managed to perfectly capture and express the essence of our company’s vision and we could not be more delighted with the results! We constantly have new followers on twitter and our Facebook page is always buzzing. The website is constantly viewed by potential clients and we have more and more people visiting the site every day. Pitch is highly professional and don’t give up until everything is “perfect”. 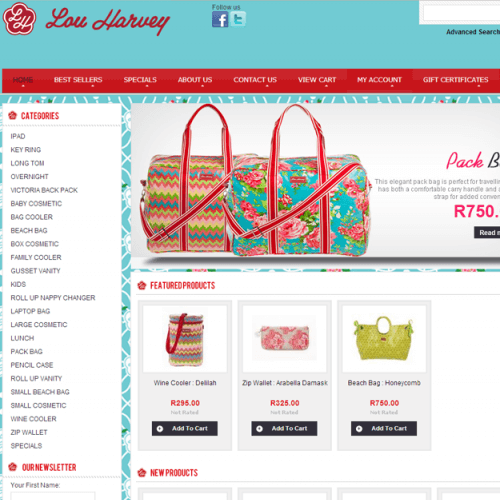 We are very pleased with our new web shop and look forward to a lasting relationship with Pitch. 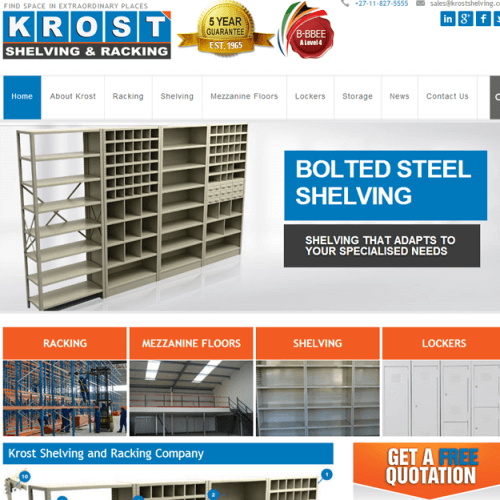 Krost Shelving and Racking approached Pitch to assist with improving our online presence. Pitch assisted in our Website design, AdWords strategies and SEO requirements. They have helped us overcome some core technical challenges that we have been facing for years. Pitch has been and remains first class in what they set out to do. They are very professional and have delivered everything we have requested, and more. They make sure that every deadline met on time. Pitch’s turn-around on requests is very quick and efficient. Always providing us with innovative ideas to improve our business. Their attention to detail is unquestionable, and they have gone to great lengths to understand not only our business but that of our competitors as well. I have found that everybody in their team is professional, knowledgeable and responsive. Pitch provides detailed analysis and explanations of everything they do, as well as feedback on progress made. Krost Shelving and Racking couldn’t have asked for a better digital media agency than with Pitch. I highly recommend Pitch to any company wishing to improve their online presence. Ever since our launch in September 2012, Pitch has helped me to expand my business and gain more clients almost immediately. I would like to take this opportunity to thank Pitch team for all the hard work, long hours and great results which have been attained from developing my website, the SEO and the Adwords campaigns. We could not have acquired as many clients and candidates without your help in managing our social media and promotions. Our customer base is not only continuing to grow but is of a high quality as well. Keep up the great work!